Popularised by shows like MTV’s cribs, nosing around the homes of ‘super-athletes’ has become something of a national obsession. From private basketball courts to ‘Segway super highways’, our sportsmen lead the pack in residential bling that was once secluded to Hollywood Superstars. The quaint, leafy villages of Wilmslow, Alderley Edge and Prestbury make up Cheshire’s Golden Triangle; an area known to be the most extravagant and expensive in the north west. In fact, five of the roads in this small district south of Manchester make it into the UK’s top 10 most costly. As such, it’s no surprise that some of the England’s best footballers, when they’re not competing in the best league in the world, live and spend time here with their families. Famous names from Manchester United, Liverpool and Manchester City all currently own property in the Golden Triangle, including David Beckham, Wayne Rooney and Cristiano Ronaldo. Just outside of south-west London, Surrey’s Cobham is home to Chelsea football club’s training ground and, as such, many of the Blues’ players live nearby. The area, part of the leafy commuter belt favoured by those who work but don’t want to live in London, has seen property prices rise more than anywhere else in the country over the last ten years. 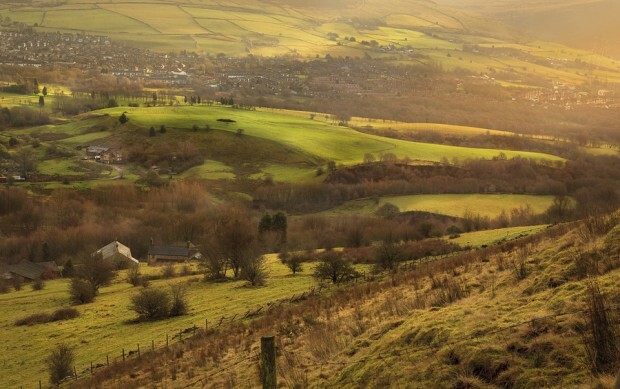 The area is often dubbed as the ‘Beverley Hills of Britain’, and with residents here paying more income tax on average than anywhere else in the country, it’s easy to see why. 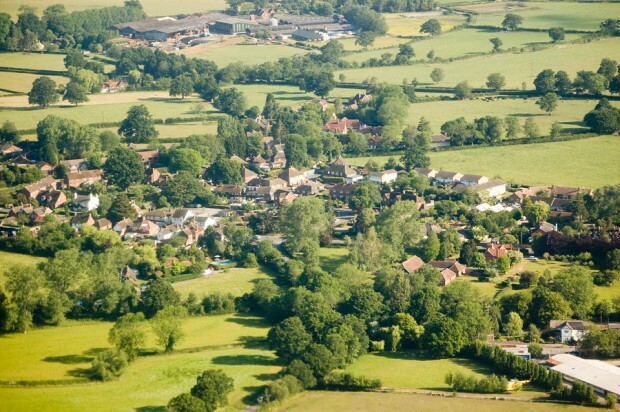 Cobham and neighbouring Oxshott are currently home to, among others, Chelsea captain John Terry and icon Gary Lineker, as well as UK tennis star Andy Murray. 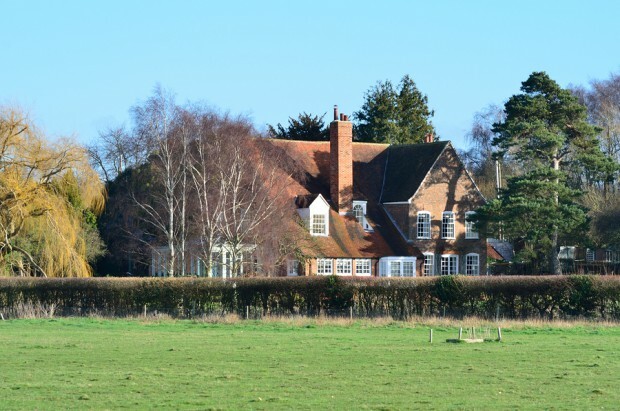 On the other side of London’s commuter belt is the county of Essex, where plenty of footballers make the most of more spacious, lavish properties available outside of the capital. Brentwood in particular, is known for being home to the rich and famous, including footballing legends Teddy Sheringham and Sir Trevor Brooking.